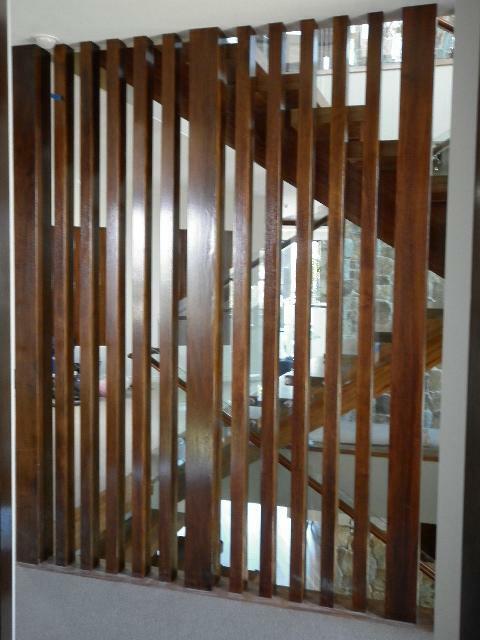 We can create classic, contemporary and modern in a variety of finishes. 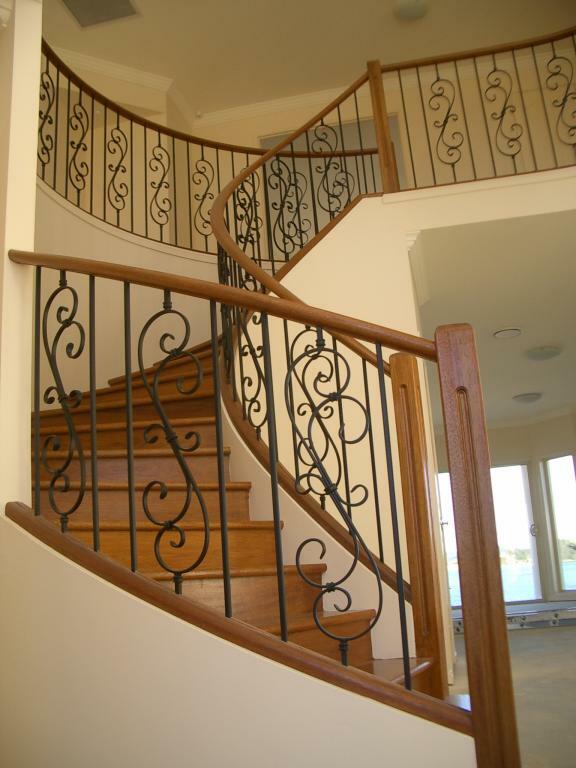 We are the Gold Coast's premiere custom staircase, balustrade and joinery specialist. Our staff are qualified tradesmen and are highly skilled in all aspects of building. We pride ourselves on our workmanship and attention to detail. We can custom design, manufacture and install curved and straight staircases in a variety of materials and finishes to meet your space, design and practical needs.